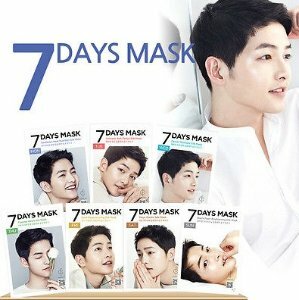 MEMEBOX offers the Forencos Song Joong Ki Seven Days Mask for $2. 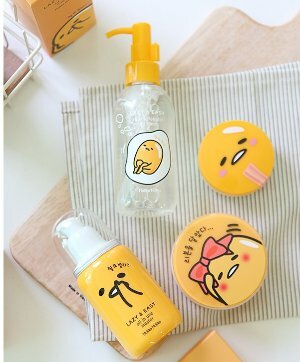 MEMEBOX offers up to 40% off Holika Holika sale. MEMEBOX offers Up to 60% Off Cosmetics Sale. MEMEBOX offers Up to 35% Off Sitewide Sale. 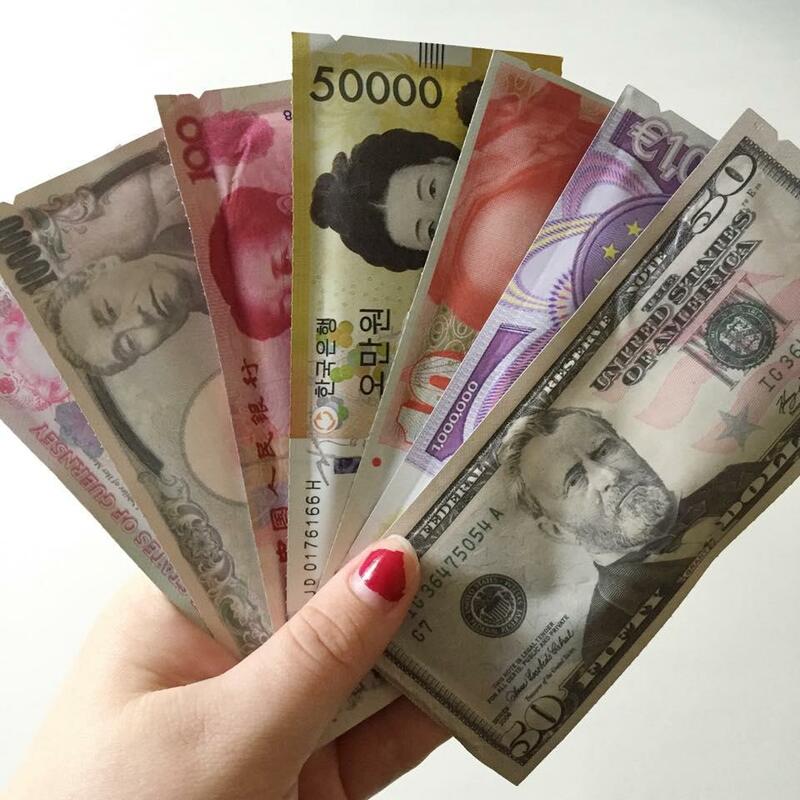 Free shipping on your first order via coupon code "FREESHIPPING". MEMEBOX offers Up to 60% Off Summer Makeup Sale. 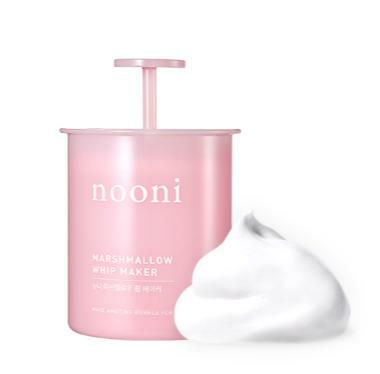 MEMEBOX offers the Nooni Marshmallow Whip Maker for $6. 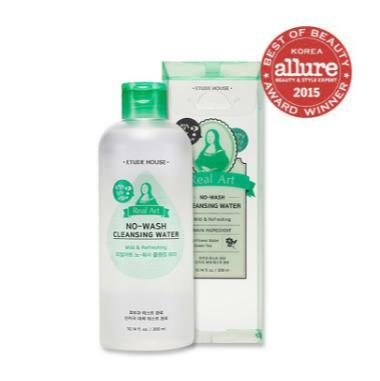 MEMEBOX offers the Etude House Real Art No-Wash Cleansing Water for $12. 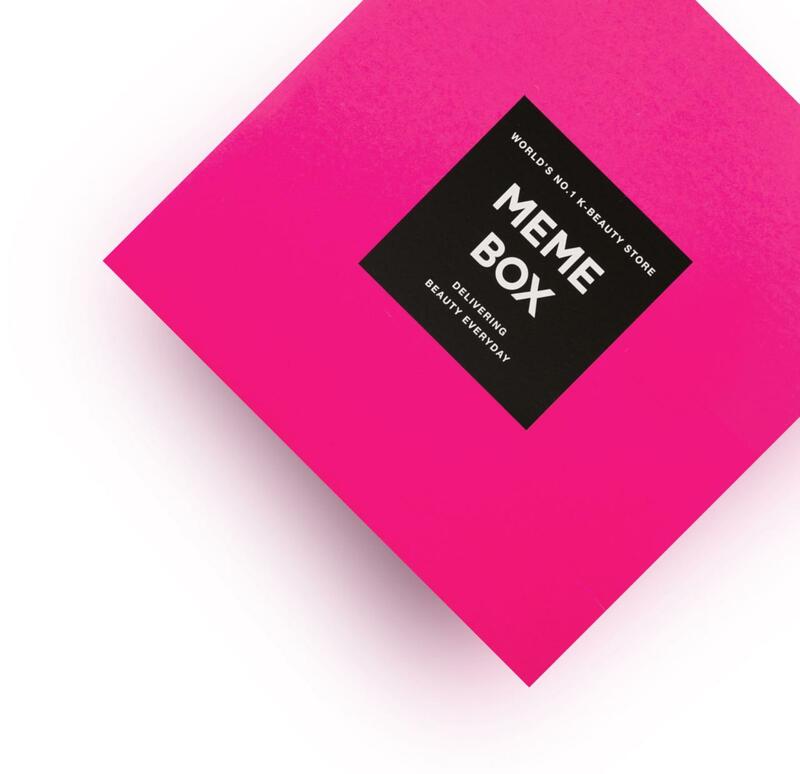 MEMEBOX offers Up to 55% Off MEMEBOX SALE. Plus, Free shipping on your first order! 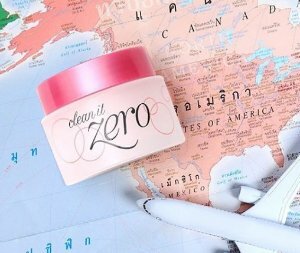 MEMEBOX offers the Urban Dollkiss Mask for $9. 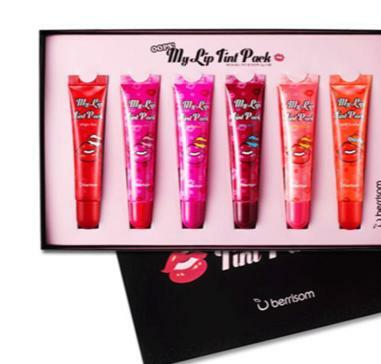 MEMEBOX offers the Oops My Lip Tint Pack Set - 6 Colors for $32. 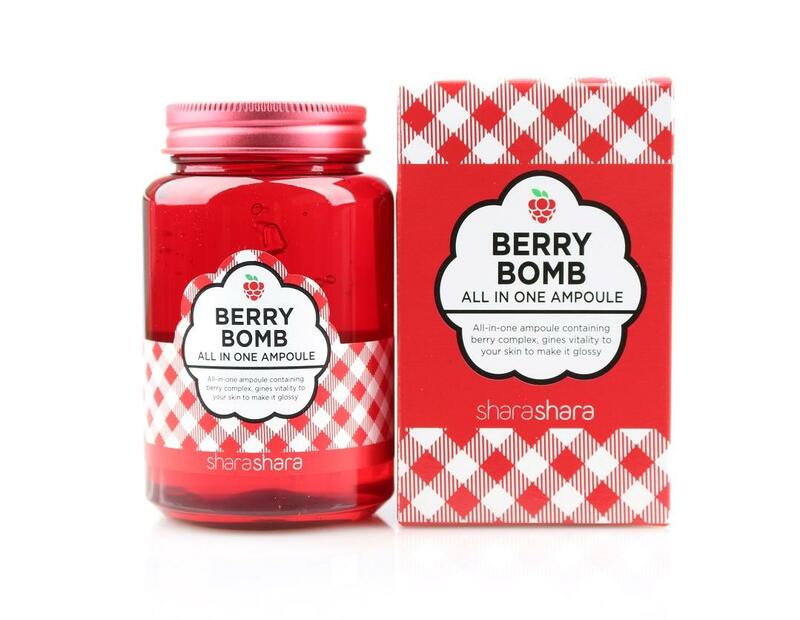 MEMEBOX offers the Berry Bomb All In One Ampoule for $30. 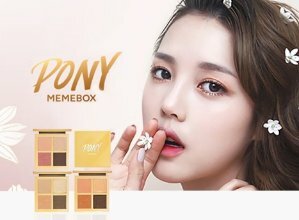 MEMEBOX offers Start From $13 Pony Effect New Season. 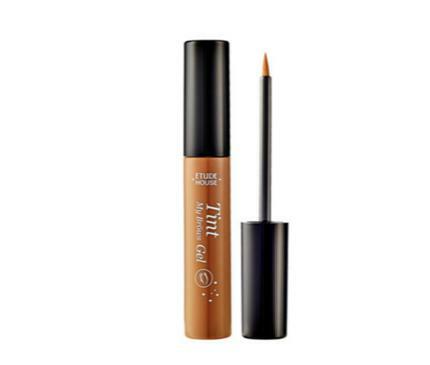 MEMEBOX offers the Tint My Brows Gel #2 Light Brown for $10. 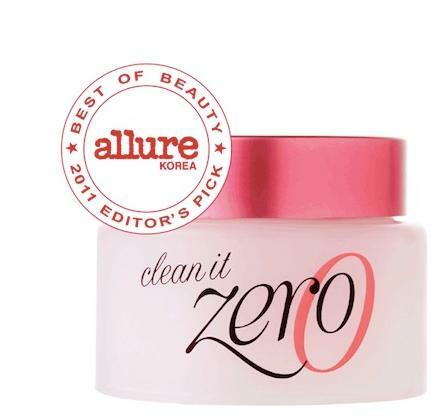 MEMEBOX offers the Clean It Zero for $16. 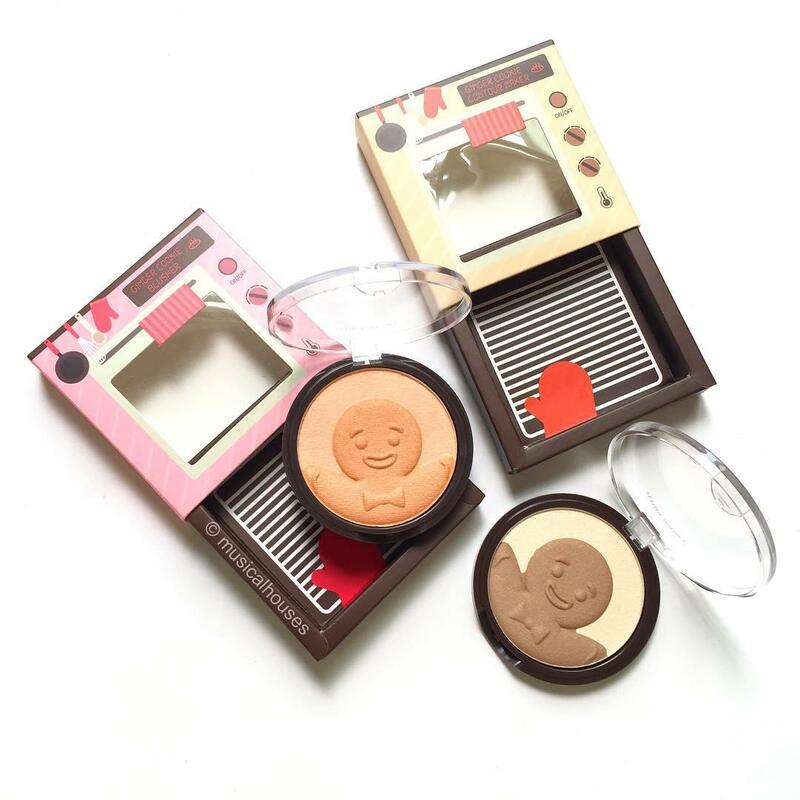 MEMEBOX offers the Ginger Cookie Blusher for $17. MEMEBOX offers 20% Off with Orders over $75 via coupon code "SUDDENSALE". 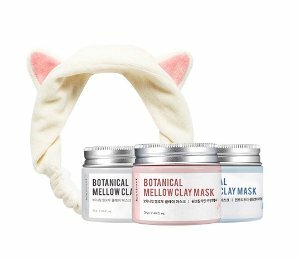 MEMEBOX offers 30% Off Treat Yo Self Event via coupon code "TREATYOSELF30". 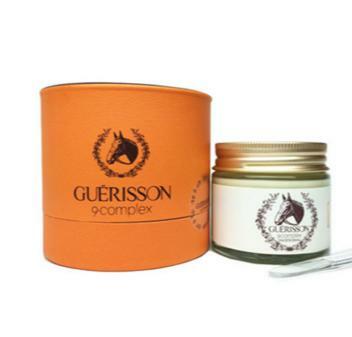 MEMEBOX offers the Guerisson 9 Complex Cream for $20. 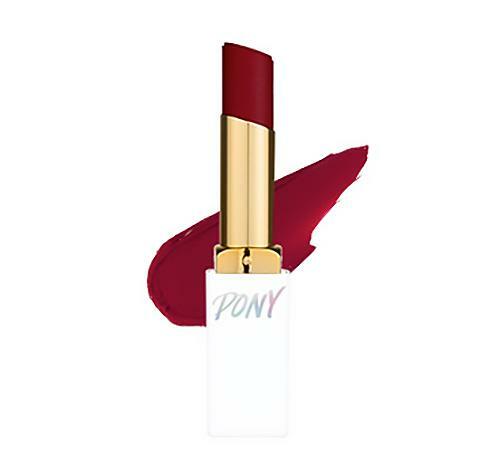 MEMEBOX offers the Pony Blossom Lipstick #02 Spring Romance for $12. 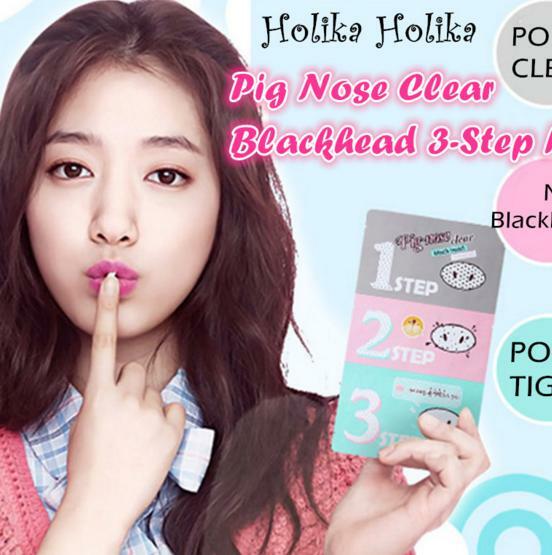 MEMEBOX offers the Pig Nose Clear Blackhead 3 Step Kit for $2.55.